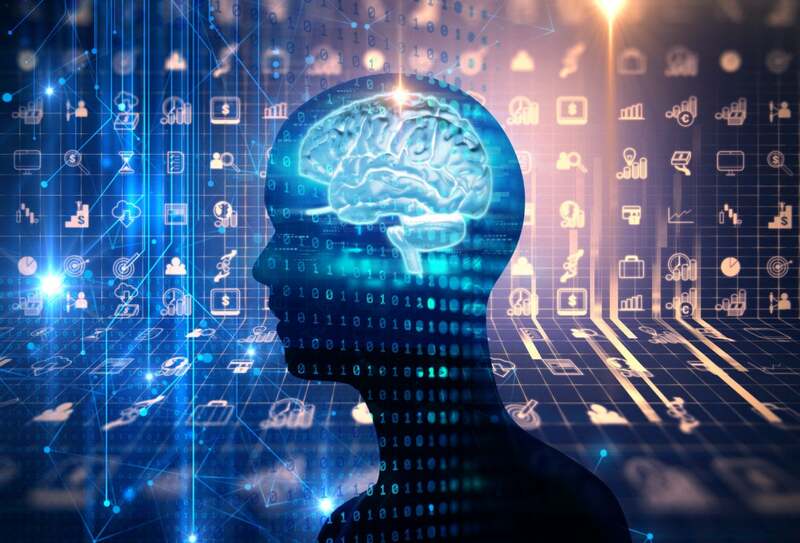 Vendors such as IBM, Pure Storage and Nvidia are providing AI product packages, cloud services and consulting help aimed at accelerating adoption of enterprise-ready artificial intelligence. The infrastructure required to run artificial intelligence algorithms and train deep neural networks is so dauntingly complex that it’s hampering enterprise AI deployments, experts say. “55% of firms have not yet achieved any tangible business outcomes from AI, and 43% say it’s too soon to tell,” says Forrester Research about the challenges of transitioning from AI excitement to tangible, scalable AI success. Vendors are responding with prepackaged products and services aimed at accelerating adoption of enterprise AI. For example, Pure Storage recently teamed with Nvidia to release an integrated software and hardware bundle that’s tuned for AI workloads and data requirements. The goal is to help enterprises deploy a simplified infrastructure. Enterprises stand ready to move into AI, according to industry watchers. Analysts predict increased adoption of data-driven applications across all verticals as companies look to retool business processes to be more efficient and deliver more personalized service to customers. AI technologies will be a top-five investment priority for more than 30% of CIOs by 2020, predicts Gartner. 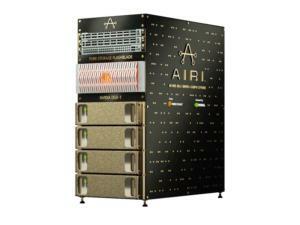 AIRI, which stands for AI-ready infrastructure, combines FlashBlade, Nvidia DGX-1 supercomputers powered by Nvidia Tesla V100 GPUs, and Arista 100GbE switches for connectivity. AIRI is supported by the Nvidia GPU Cloud deep-learning stack and Pure Storage AIRI Scaling Toolkit. The combination delivers a fourfold improvement in data-scientist productivity, Pure Storage and Nvidia claim. One AIRI customer, call-center outsourcing provider Global Response, is working to retool its existing business processes using AI. Its plans include developing a call-center system that enables real-time transcription and analysis of customer support calls to increase speed and quality of service. The company wanted a simple foundation that would allow it to deploy AI at scale, and it chose AIRI. 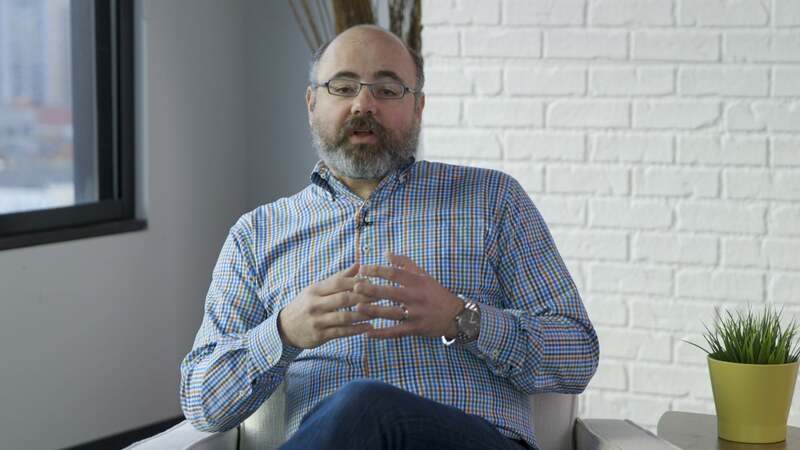 Stephen Shooster, co-CEO of the call-center provider, says the integrated software and hardware bundle is enabling teams to get up and running in hours instead of weeks or months. At IBM, new services are aimed at facilitating AI adoption. One new cloud service, called Cloud Private for Data, is a data-science and machine-learning platform that brings together the components enterprises need without requiring massive systems-integration efforts. Cloud Private for Data is an application layer deployed on Kubernetes open-source container software and comes with APIs to hook into third-party products. IBM Cloud Private for Data is engineered to facilitate data science, data engineering and application building within a single integrated experience, with no assembly required, Thomas says. Kogentix, for example, offers an end-to-end platform for building machine-learning-driven applications. Other startups that are looking to serve enterprise AI needs include Anaconda, Dataiku and DataRobot. “Many of them share an objective of making AI corporate-ready, by providing an end-to-end environment for machine-learning-based analysis,” Roy says.